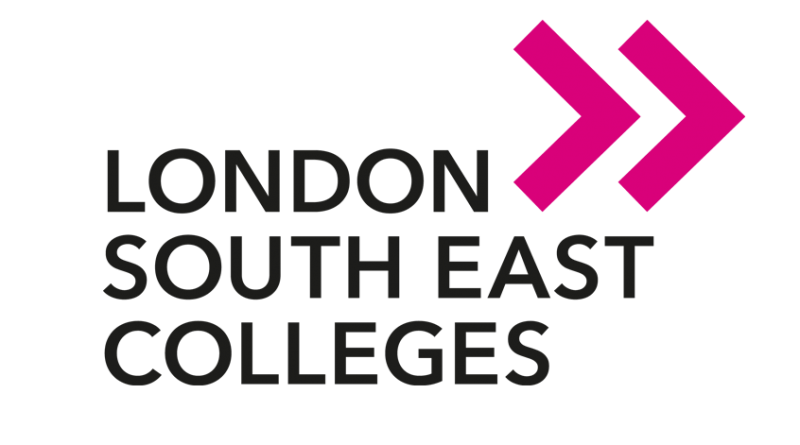 The Nido Volans Centre is part of London South East Colleges, run at their Bromley and Bexley Campuses. The modern Centres are equipped with specialist facilities to support students with special educational needs and disabilities for their future world of work. Both include independent living kitchens, manufacturing workshops and performing spaces. The Nido Volans Centre at the Bromley Campus also has a training kitchen and restaurant, the ‘Chef’s Table’ that allows the students to develop and practice their hospitality and catering skills. There is also horticultural facilities, including a large polytunnel in the Campus grounds. The Centre have a great team of people that provide outstanding support for students with moderate to complex learning difficulties. 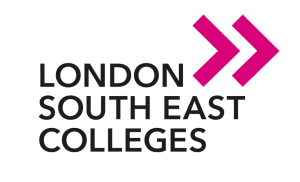 The team run employability programmes that provide students with opportunities to put their learning in to practice and prepare the students for their future employment. There are regular coffee morning and open events.